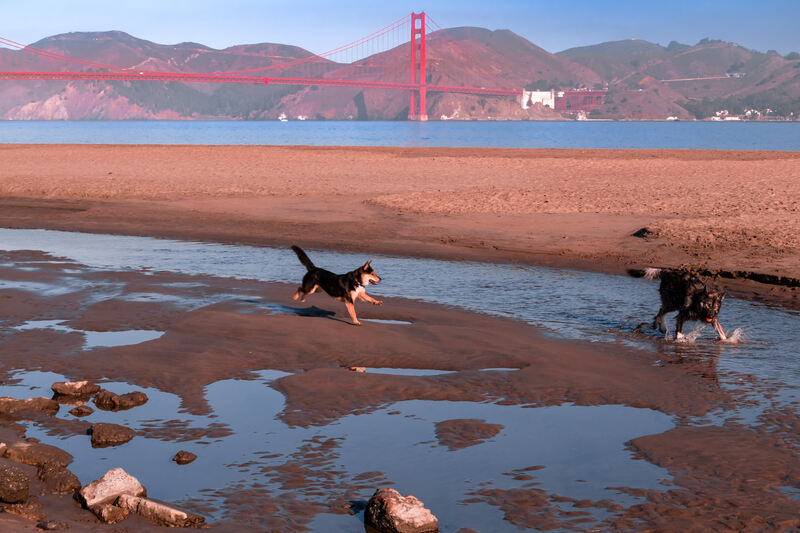 Dogs play on the beach at Crissy Field, San Francisco. 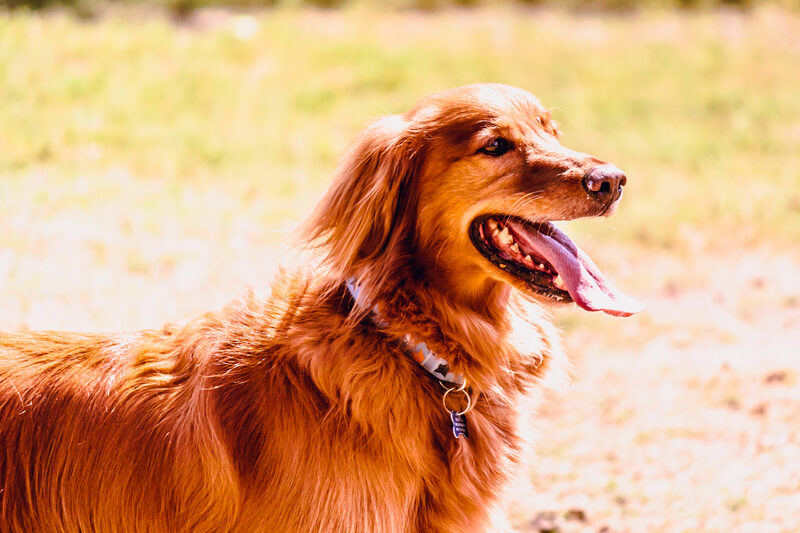 A golden retriever spotted at Wagging Tail Dog Park in Dallas. 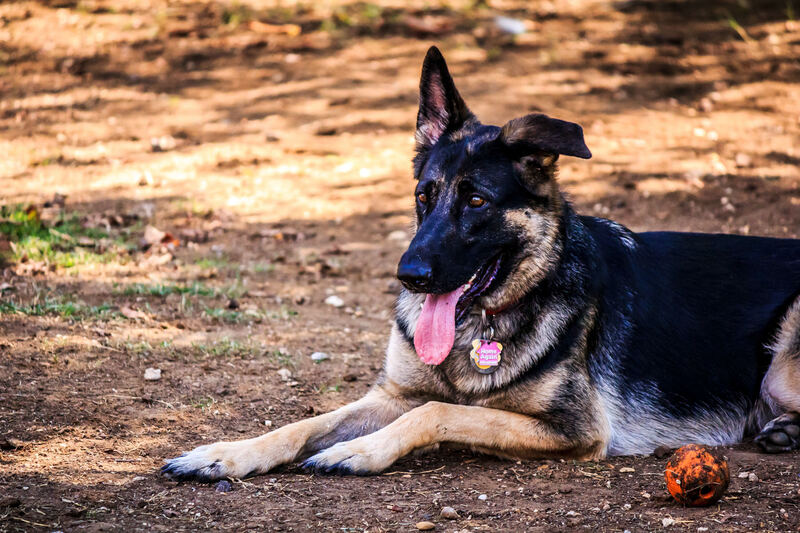 A German Shepherd at our local dog park in Dallas. 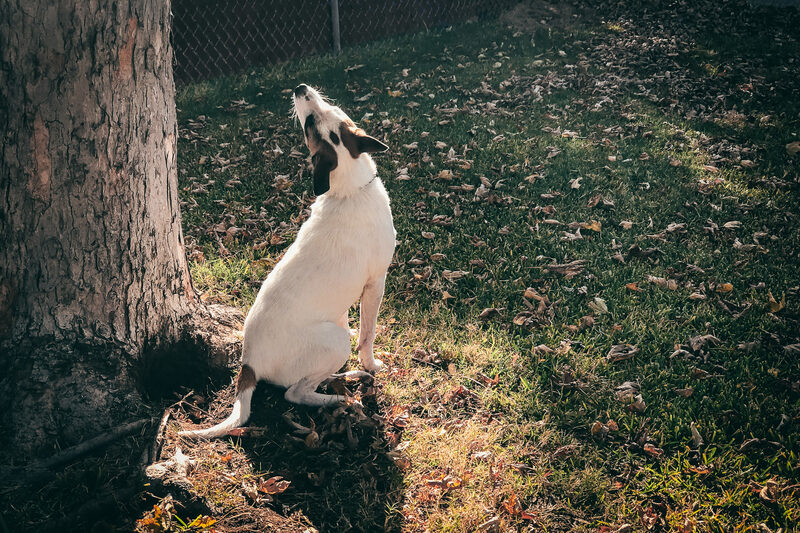 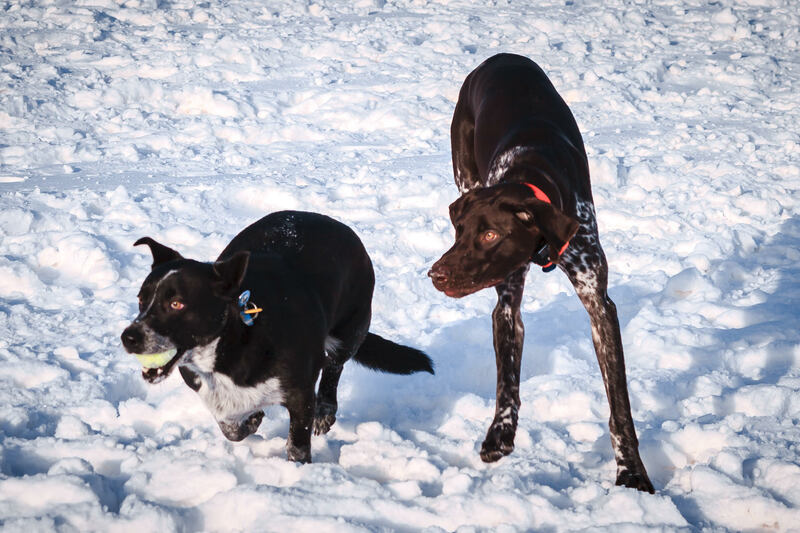 Our dog, Winston, steals a tennis ball from a friend on a snowy day in Addison, Texas.